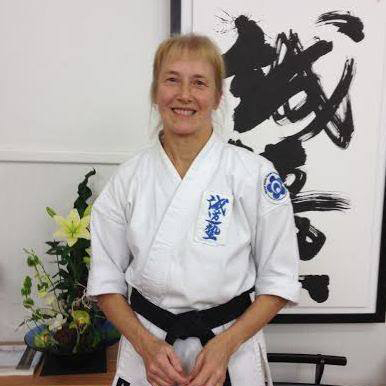 Sensei Julie is the coordinator of the Children’s Programme at Seido Wellington. 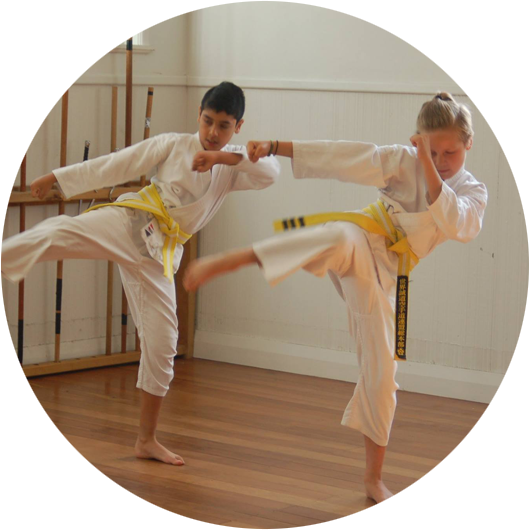 She believes that all children, no matter what their ability, can do and enjoy Seido karate by learning techniques in a traditional, safe, supportive and friendly environment. She encourages her teaching team to be guided by the notion that for every mistake a person makes, they do one hundred things correctly and bring their inherent good will to their class each time they come. 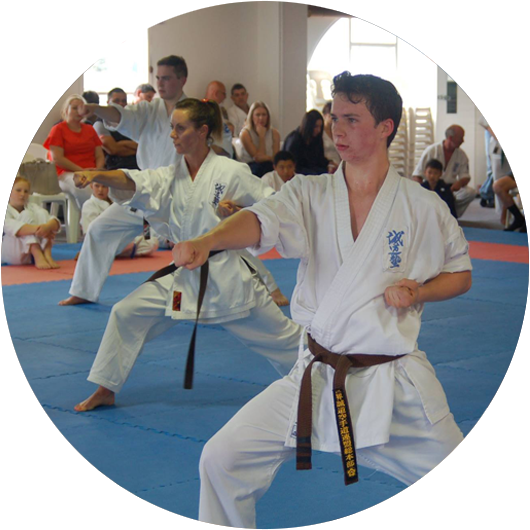 Sensei Julie loves to see the children growing up in karate, practising the Seido values in and out of their classes to become confident, respectful and compassionate young adults. As well as looking after the Children’s Programme, Sensei Julie facilitates the weekly Meditation Class, and teaches the Kata Extension Class on Friday mornings. 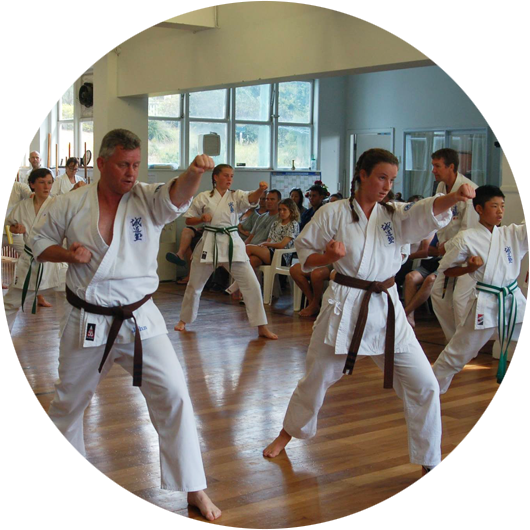 Sensei Julie loves to attend karate training camps around the country for the different challenges and perspectives they offer, and for the sense of community they engender. You can enquire about the Children’s Programme by contacting kids-programme@kaizenacademy.co.nz See you there!